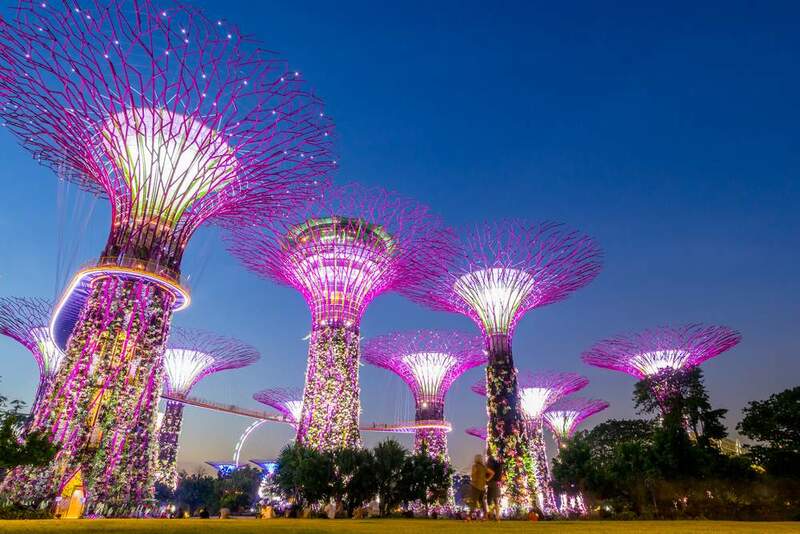 Seeing the classic sights will feature highly on most travel itineraries, but getting away from the masses and exploring beyond the usual vistas can add extra depth to your stay. 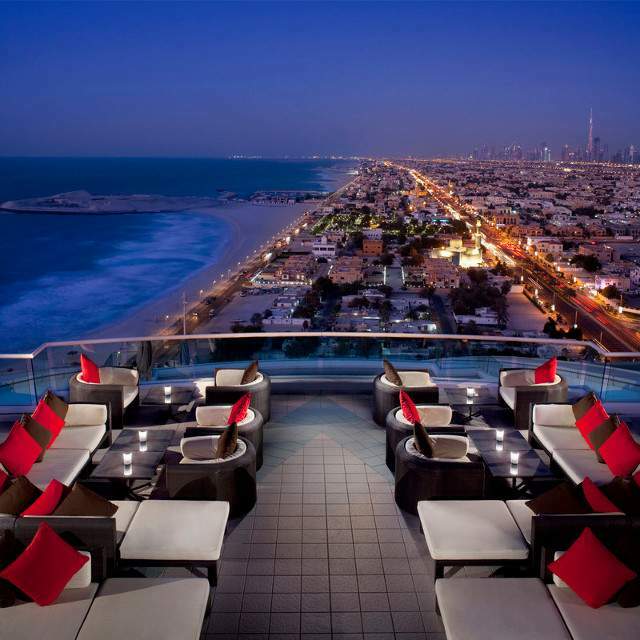 Many premium hotels occupy prime locations and maximize their attraction with impressive rooftop bars. Yes, the drink prices can be eye watering, but some bars have views worth blowing the budget for. Here are 10 of them. Shoot 61 floors to the top of the Banyan Tree Hotel in Bangkok and you’ll find yourself presented with views that will force the word wow out of your mouth, probably more than once. Arrive for sunset and watch the skyline transform as Bangkok’s lights scatter the horizon. There is a dress code – long trousers and closed toe shoes for men and no ripped jeans or flip-flops (thongs for you Aussies). 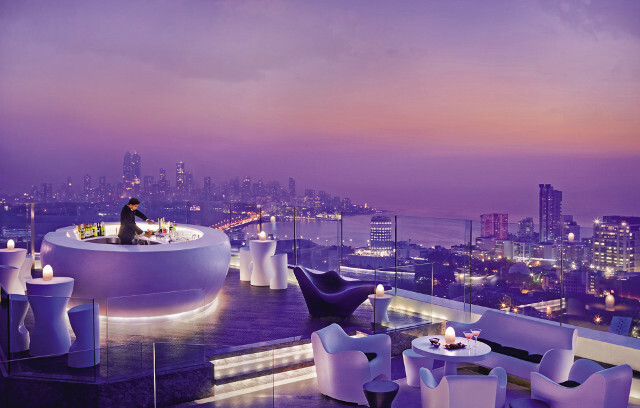 Mumbai’s highest rooftop bar occupies the entire length and breadth of the Four Season’s hotel with views of the city and out to sea. Sunset happy hour will please your budget with half price cocktails each day from 5pm to 8.30pm. Don’t visit on Friday or Saturday after 8pm or you’ll be stung for a cover charge of INR 2,000 per person, about $40 – ouch! Another dress code for men – shorts, sleeveless t-shirts, slippers and open shoes are not on the menu. 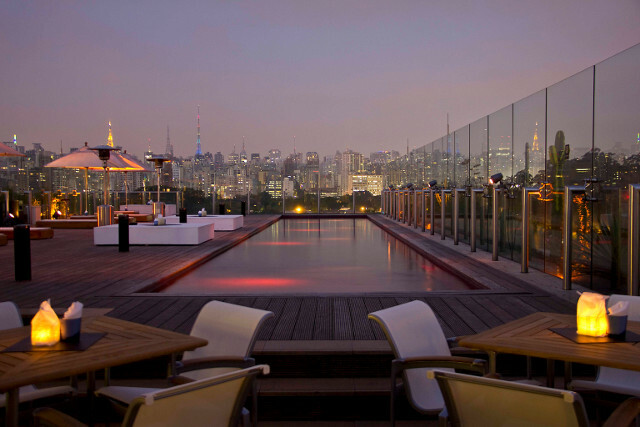 The dramatic crimson red pool with its pulsating underwater sound system competes with São Paulo’s skyline. A panoramic elevator exclusively used to access the bar will take you to what is considered the heart of the hotel. Skye has a casual, hip vibe with a DJ playing from 9pm. 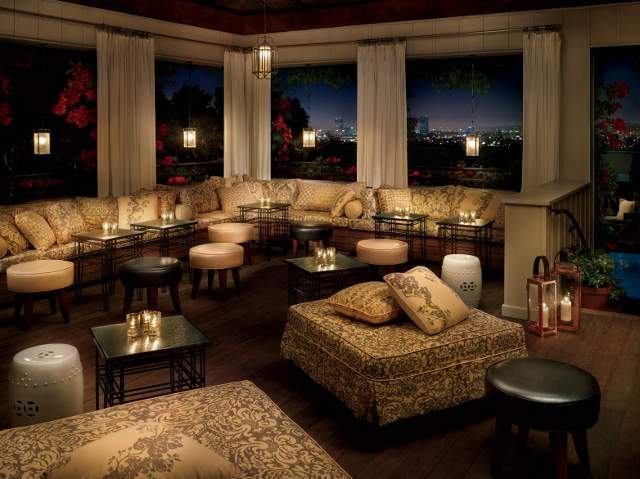 With a cool address on Sunset Boulevard and affording some of the best views of Los Angeles, it’s no surprise that Skybar is one of the city’s hottest nightlife spots. Themed as an Outdoor Living Room, the Skybar’s views include LAX flights queuing in the distance. You need to be on the guest list to visit after 8pm. 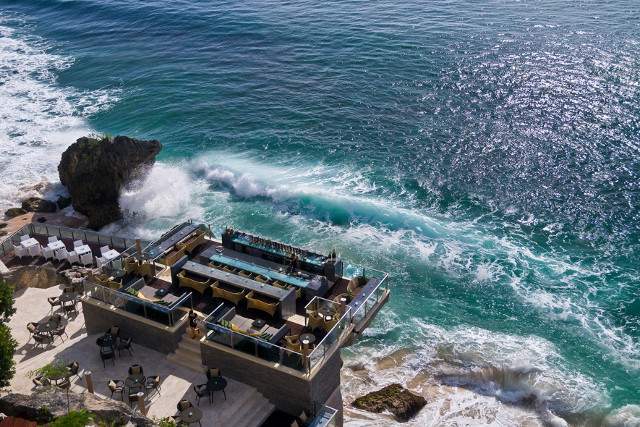 Martini on the rocks takes on a whole new meaning at the Rock Bar, which lingers 14 meters above the ocean along Bali’s dramatic coastline. Endless views out across the water place this as one of the best spots to witness an Indonesian sunset. As if the location were not fascinating enough, the bar was designed by a Japenese glass artist using recycled glass canes. Waves crashing against craggy cliffs complete the scene. No singlets, boardshorts, or alcohol branded clothes (think Bintang) are allowed. If you’ve seen the movie Lost in Translation, the New York Bar at the Park Hyatt should be familiar to you. 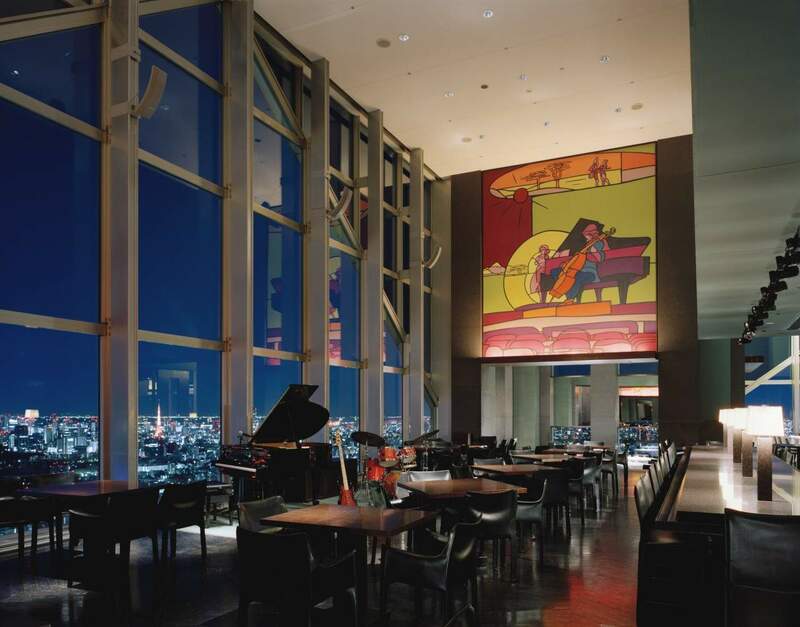 Situated on the hotel’s 52nd floor, the bar was used for many scenes in the movie, and with the littered lights of Tokyo’s crammed skyline acting as the backdrop, it’s easy to see why. There’s an open kitchen and watching the chefs can be as exciting as staring at the views outside. 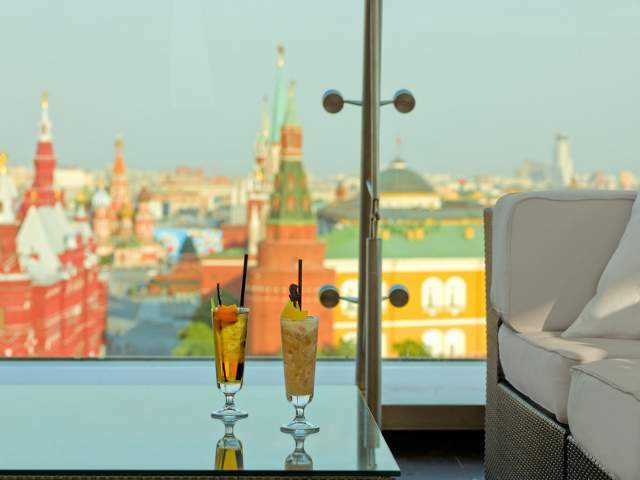 The 02 Lounge has a funky interior with a domed glass and steel roof and striking Faberge chairs, but it is the views out across the Red Square and the Kremlin that make this one of the best bars in Moscow. 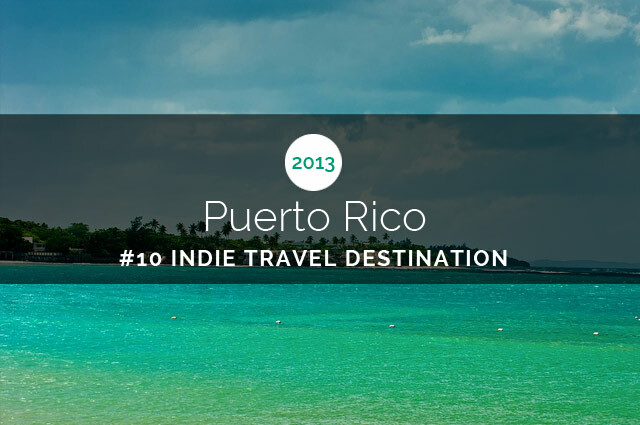 A relaxed lounge feel by day transitions to a lively club venue at night. Try the Red Square cocktail, a blend of citron vodka, rosemary, raspberry, lime juice, and vanilla syrup. Not quite your classic bar, but the Aqua Luna offers you a comfortable sofa bed to take in the sights across Victoria Harbor as you sip on a signature cocktail or glass of Prosecco. 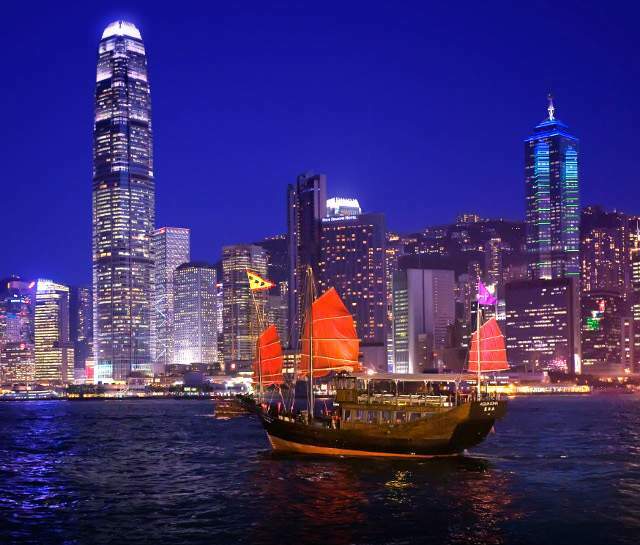 The Aqua Luna is one of Hong Kong’s few surviving red sail Chinese junk boats and the best time to take a cruise is during the Symphony of Lights show when the skyline is illuminated with the world’s largest permanent light and sound show (Guinness World Record). Whether you’re in Dubai on a brief stop over or exploring this Middle Eastern destination in more detail, the Uptown Bar gives impressive panoramic views over Jumeriah beach, and of sister hotel Burj al Arab (the one that looks like a sail). Choose between the cool indoor setting or outdoor terrace, both on the 24th floor, and sample one of the beautifully blended cocktails. 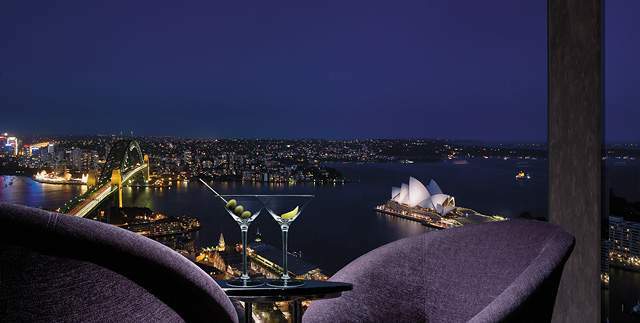 The Opera House and Harbour Bridge are certainly iconic images that will draw your attention on any trip to Sydney, but the Blu Bar on 36, unsurprisingly situated on the 36thfloor, let’s you see these sights from above. Add in a sprawling view towards Darling Harbour and beyond and you’ll realize this location is hard to beat. Images courtesy of: Banyan Tree Hotels & Resorts, Four Seasons Hotels and Resorts, Hotel Unique, Morgans Hotel Group, AYANA Resort and Spa Bali, Hyatt Hotels, O2 Lounge at The Ritz-Carlton, Moscow, Aqua Restaurant Group, Jumeriah International LLC, Shangri-La Hotel.